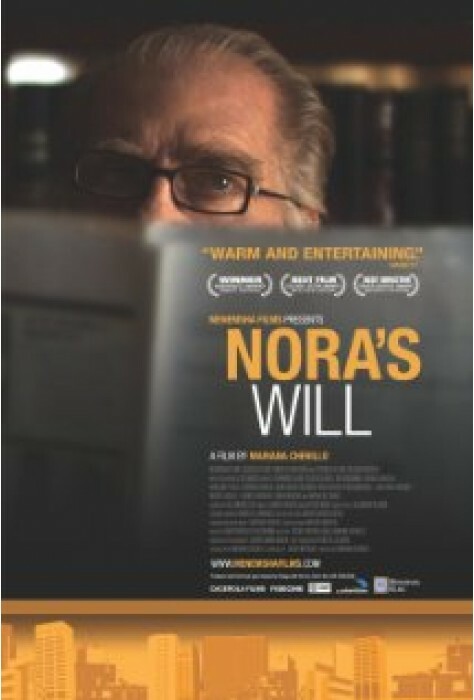 In Nora’s Will, Jose discovers that Nora, the woman he'd been married to for 30 years and then divorced, has committed suicide. 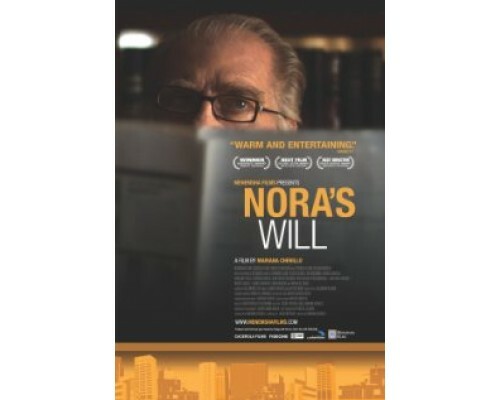 Because Nora cannot be buried within 24 hours as is Jewish custom (their son cannot get back from vacation in time), they will have to wait almost five days to be able to carry out the burial because of when Passover starts and when the Sabbath comes into play. It turns out that before she died, Nora devised a plan to bring her family together for her funeral. But she missed something: a mysterious photograph left under the bed by mistake that will lead to unexpected consequences. 2010, 92 minutes, MPAA rating: NR (would be PG if rated), in Spanish with optional English subtitles.